Holi is widely celebrated in India and worldwide as a colorful festival. This brings happiness and joy to one’s life. Then why have we made it a ritual to just Wear White Color On Holi? The reason is, Holi colors look vibrant and reflect properly on White & light colored dress. The beautiful days of spring have faded and hot & humid summer is here. Summer are the times when we spent most of our days gazing at the sunset along the sea coast. Thus, summertime demands change in our wardrobes essentials that can easily adapt the hot climate & help us stay cool. Well, it can be quite a delicate task to balance them both! Not to worry, read these Wardrobe Essentials For Summer 2017 in this post that will be loved by you! We have listed few outfits and accessories that will always keep you ready for best summer and suitable for brunch, daily wear, beach trip, rendezvous, party or the cocktail hour. Summer dresses are the best choice for warm-weather. Choose them with cute and girly delicate Tie-Strap and georgette fabric to make a very subtle statement. Also, a Denim Dress doesn’t need you to put in much effort and is quite comfortable for day wear. Consider Maxi Dresses or short party dresses for dinners and formal events. 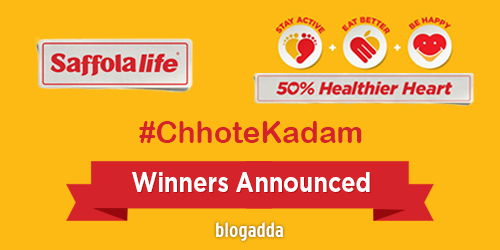 Winners Of #ChotteKadam With Saffolalife Activity! 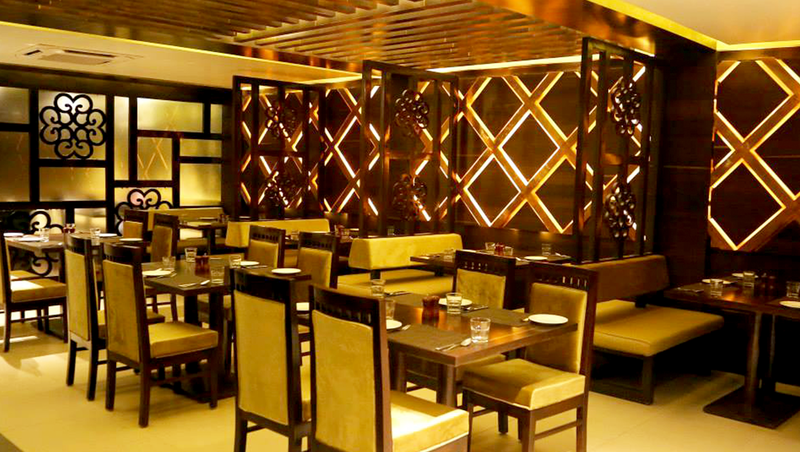 Don't Miss Updates, Connect With Us Today! © Makeup Review & Beauty Blog.